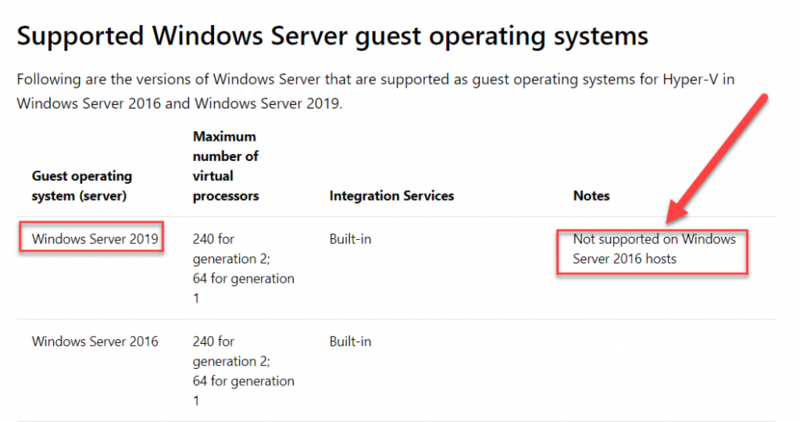 Running and operating an Azure Stack either on a DevKit or a integrated system can be a hurdle and sometimes you need to know the state of the stamp and the portal does not always show everything. 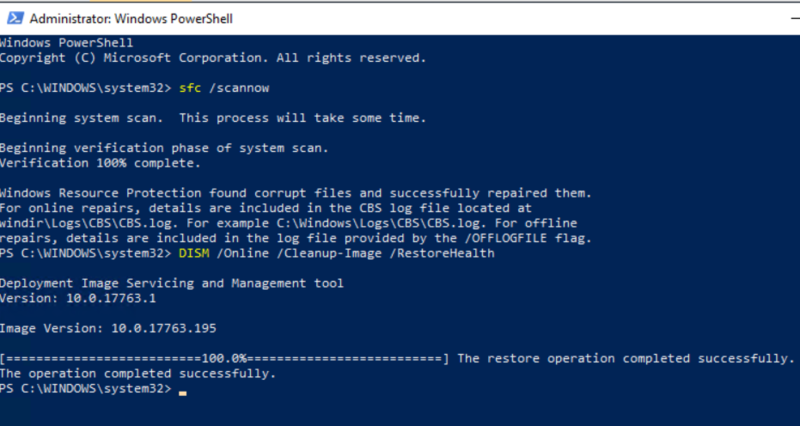 Connecting an session to a emergency recovery console and kicking of a Test-AzureStack can give you some more insights to what is the state of the system. 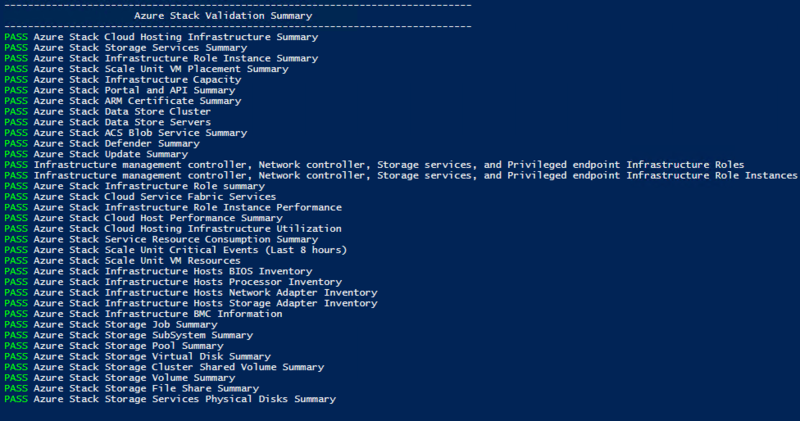 If you want to know more and see the state you better look at the parameters of Test-AzureStack because there are some hidden gems there! 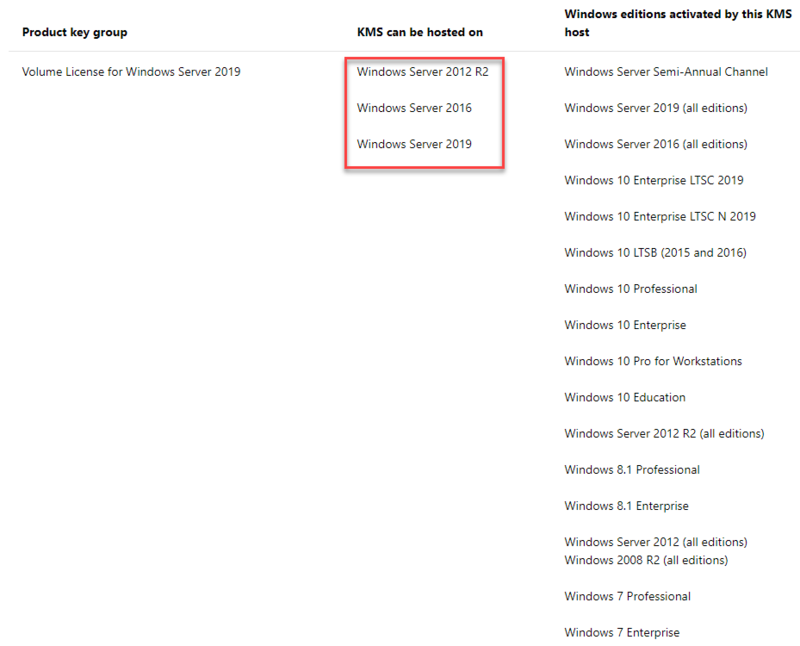 If you run with a -ServiceAdminCredential some@azsaad.onmicrosoft.com you will get some information and see what actually works on the stamp in regards of deployment and usage of the base RP´s. 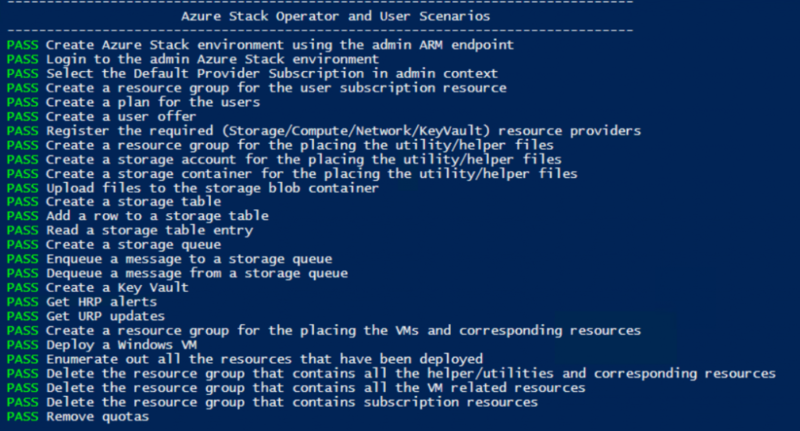 One thing to consider is that it is cumbersome to utilize a serviceadmin credential that is MFA-enabled for the Test-AzureStack and that you have to set up a separate account for this test. 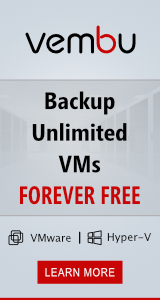 I found this free ebook that can help you if you are new to Microsoft Azure. It is written in the format that you can study during a month of lunches or just at any time when it fits. 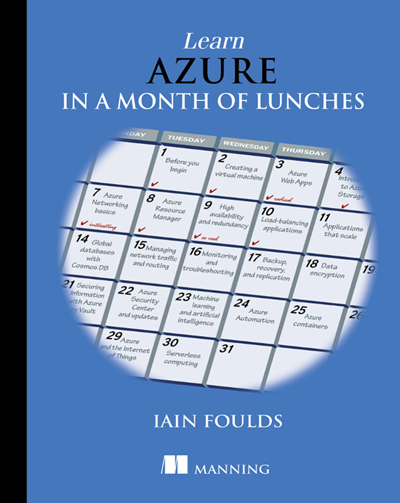 This book is a rock solid 356 pages of Azure learnings and can be good even for an experienced dude. 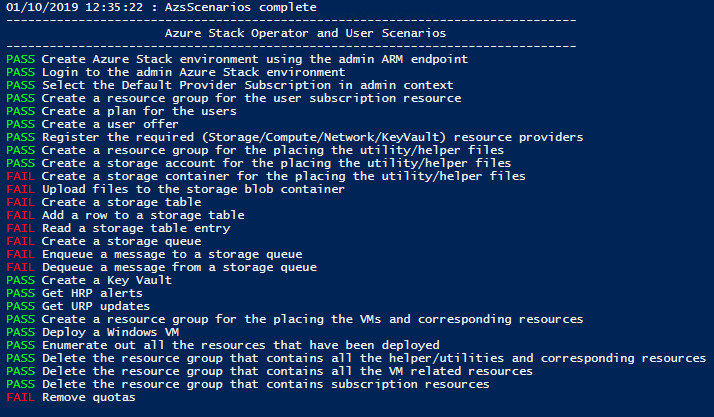 After reading it you can pursue to take the exam AZ-900 Azure fundamentals!